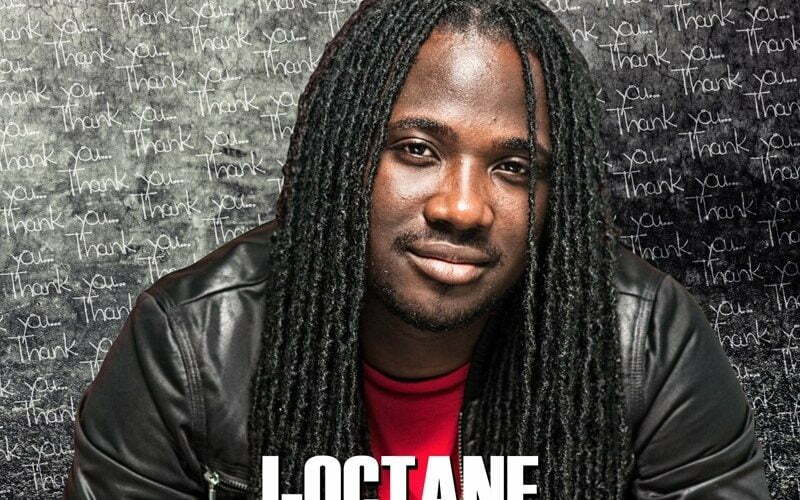 On the heels of the January 13th performance at Rebel Salute in Jamaica, I-Octane premiered his new single “Pretty Loud” featuring two times Grammy nominated Reggae artist J Boog. The dancehall singjay will also be joining Boog on his upcoming California tour. The tour will be in support of I-Octane’s anticipated third full-length album titled Love and Life, set for release on March 30th, 2018. 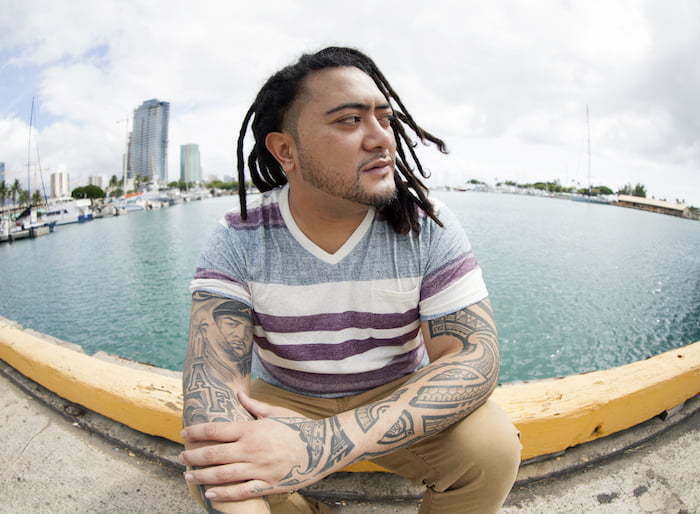 The California leg of J Boog’s L.O.E tour will introduce reggae/dancehall star to new fans and deliver a dose of Jamaica’s steeped vibes to San Luis Obispo, Bakersfield, Fresno, Redway, and Monterey. “Pretty Loud” will be released on February 9th and will be distributed by IDC. Fans can now pre-order the single on iTunes. J Boog was nominated for a Grammy for Best Reggae Album which ultimately went to Damian ‘Jr. Gong’ Marley.